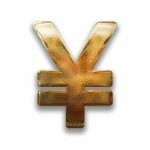 The Liberal Democratic Party and Kōmeitō announced a tax reform package for fiscal 2018 that will affect the income tax, the corporate tax, and the tax on business succession (inheritance tax) as well as establish such new taxes as a departure tax for travelers leaving Japan. 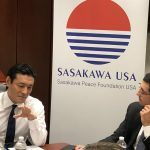 Sasakawa USA hosted Hiroe Makiyama, Member of the Japanese House of Councillors (Democratic Party, Kanagawa prefecture), for a conversation on Japanese politics and her work on gender equality and childcare from 3-4:30 p.m. on Monday, April 30. 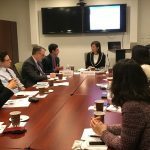 Tobias Harris, Sasakawa USA’s Fellow for Economy, Trade and Business and creator of Japan Political Pulse, an aggregator of major opinion polls conducted by Japanese media outlets, served as moderator. 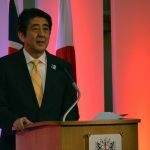 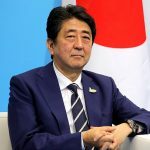 In advance of the August 3 reshuffle of Japanese Prime Minister Shinzo Abe’s cabinet, Sasakawa USA Fellow for Trade, Economy, and Business Tobias Harris was interviewed on the significance of the reshuffle and on the impact of poor approval ratings on Abe’s economic plans.